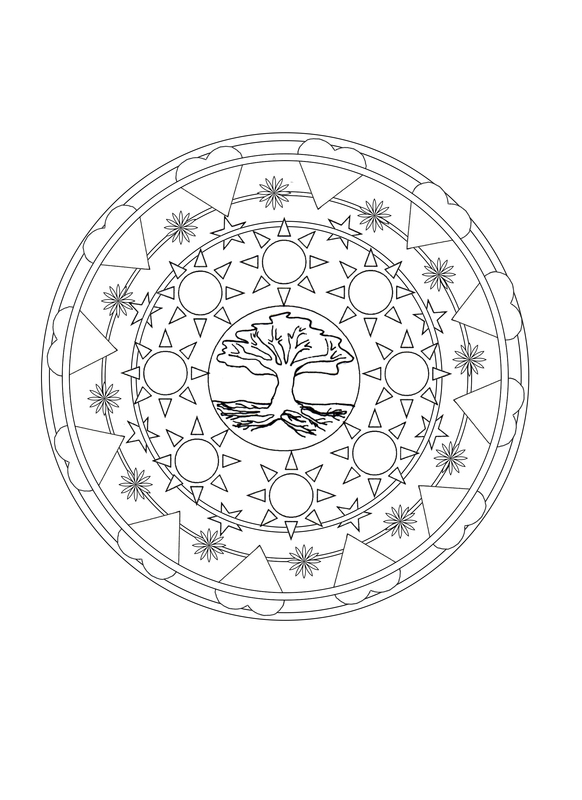 Mandalas | Namaste to you, Sir! 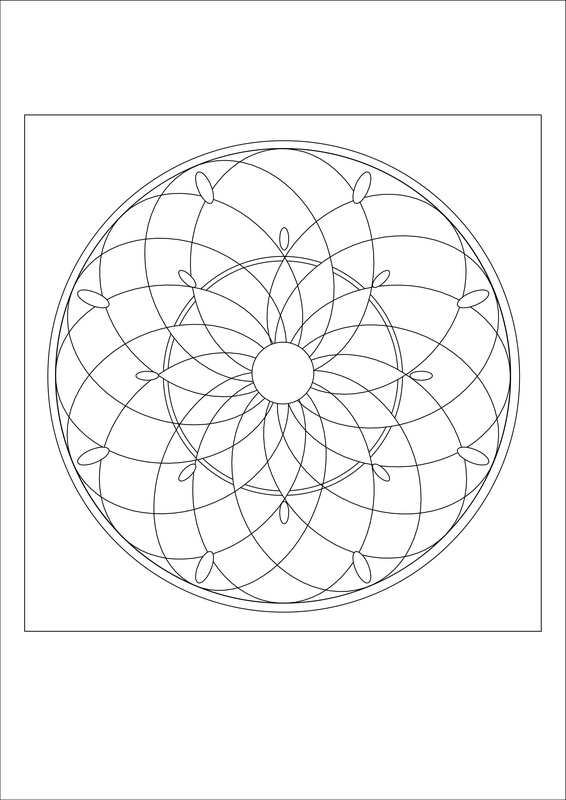 Some of these Mandalas are featured in my book “Holistic De-cluttering”. You can download them from here, print them and have a great time painting them. 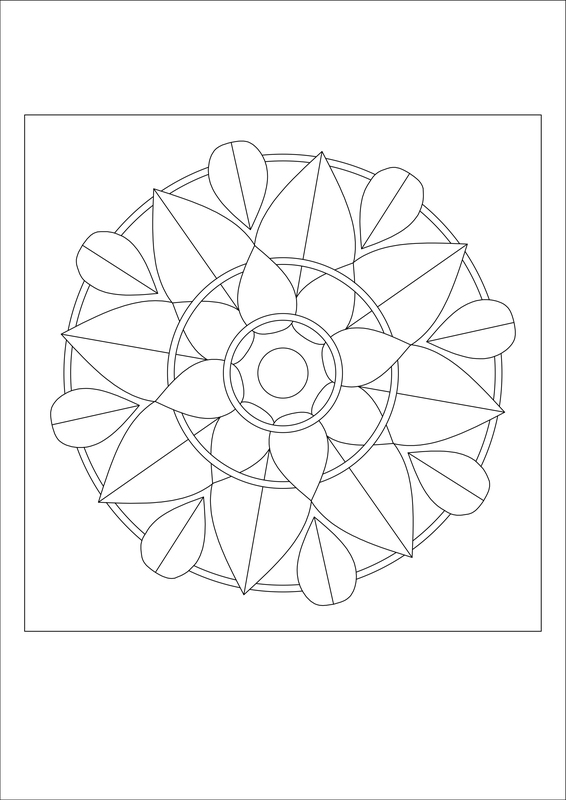 Painting mandalas is a fun way to increase focus, relaxation and creativity. When you paint them from the centre outwards, you help your unconscious come forward, thus bringing into your conscious mind thoughts, issues or ideas you were not aware of. When you paint them from the outside towards the centre you become more centred, relaxed and focused. 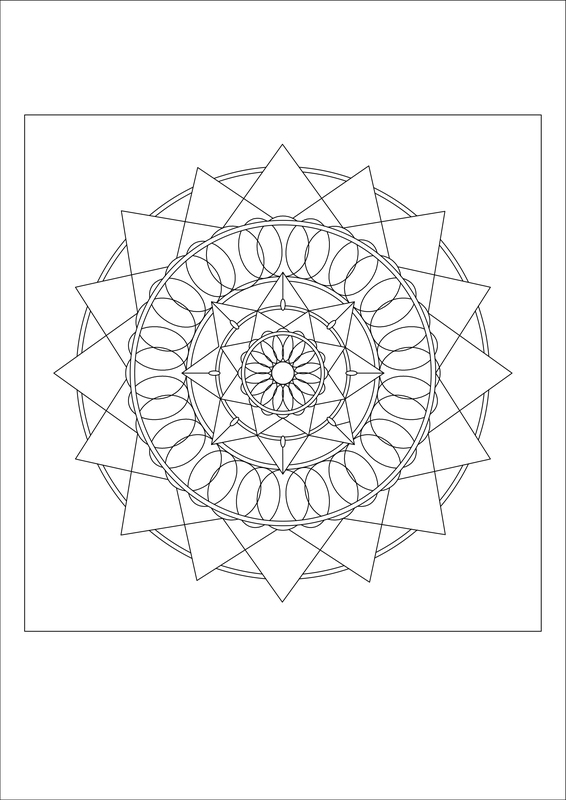 Mandalas are also used for meditation: Paint one of these mandalas or your mandala of choice. There is a reason why you feel drawn towards a certain mandala and why you choose the colours you do. By sitting in meditation you can see what your subconscious mind is trying to tell you. So sit with your painting in silence, for 10-20 minutes, and while you look at your mandala try to relax your mind, and see which insights you get. Pingback: Holistic Decluttering: New Year, New Book. | Namaste to you, Sir!